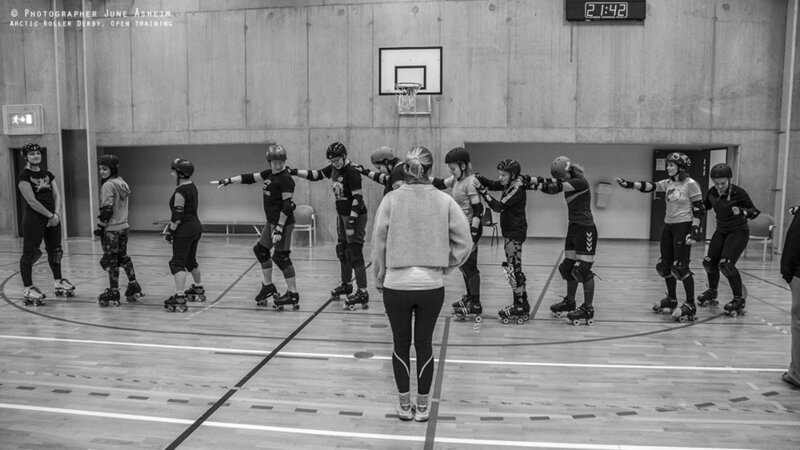 Two weeks ago we had an open training to recruit new members. We are happy to say that we succeeded! 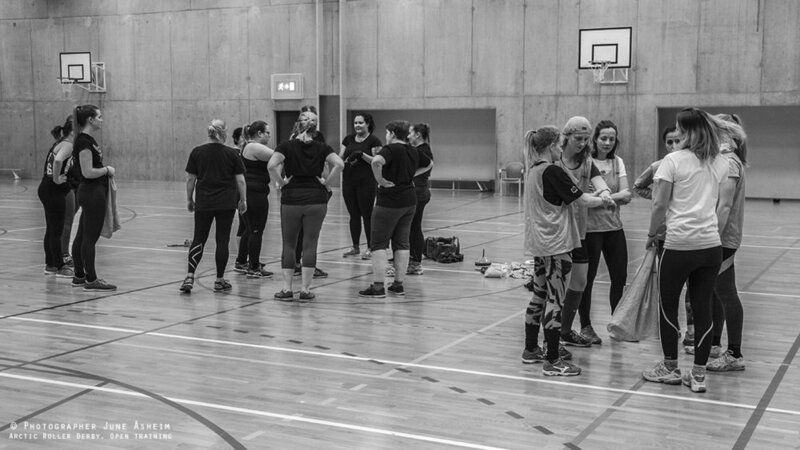 Loads of happy soon to be roller derby girls. On the first of February the Derby School starts. Hurray! 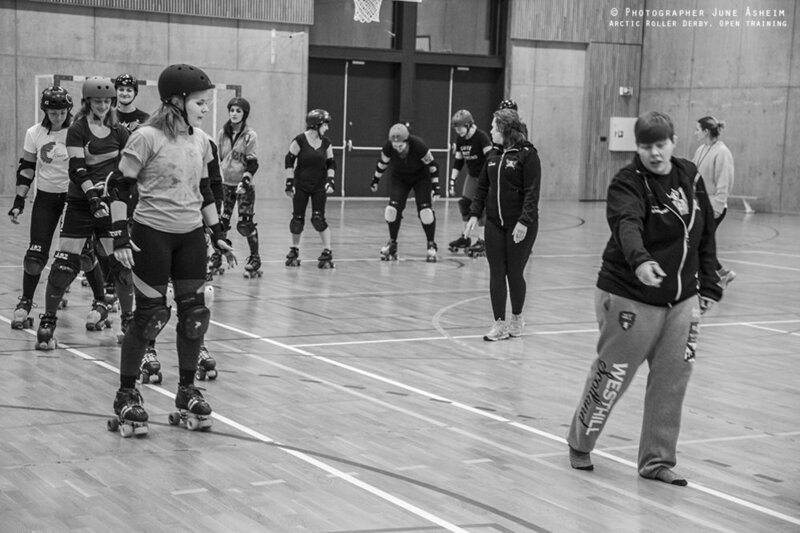 If you want to join, but did not make it to our open training, please send us an e-mail at post@arcticrollerderby.com.